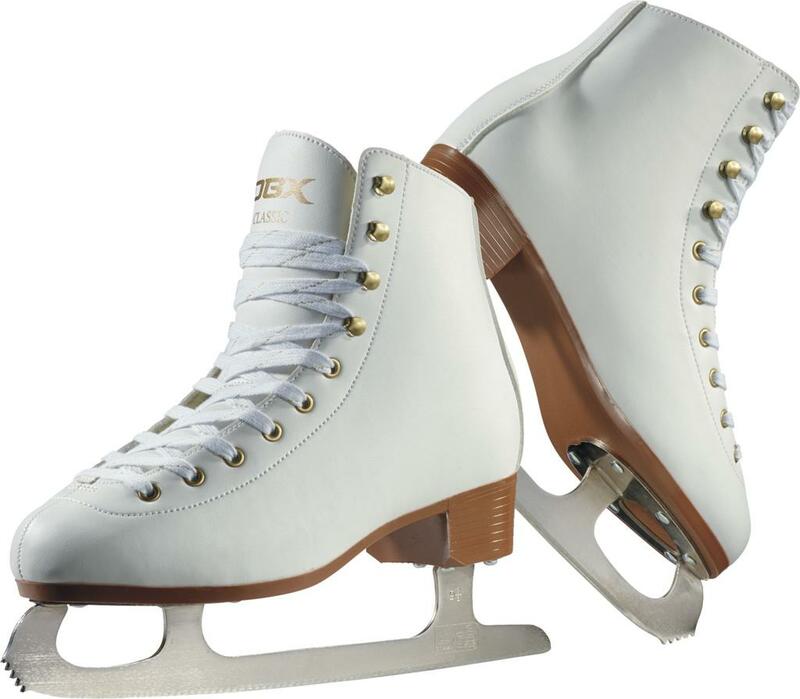 The Skating Association of Maine (SAM) provides opportunities for skaters of all ages to participate in a wide range of ice skating programs in the State of Maine. Our goal is to encourage and promote participation and instruction for our members. SAM's Learn to Skate, figure skating and hockey programs are designed to provide members of all abilities equal opportunity in accordance with the rules and regulations of each sport’s National Governing Body (NGB) that support our core values of integrity, sportsmanship and fair play. Please click the links on either side to access your specific needs on our site. Further information can be found in the below tri-fold document. Please email derekwing@gmail.com or dmcnaughton@maineicevault.com if you are interested in registering a team. Online registration is now available. HNIM Team Registration is now available. Please use this link to register. Coaches - at the conclusion of registering your team for HNIM Summer 2019, please ensure you download and print player waiver documents. Each player must complete a waiver which must be returned to the coach PRIOR to taking the ice. 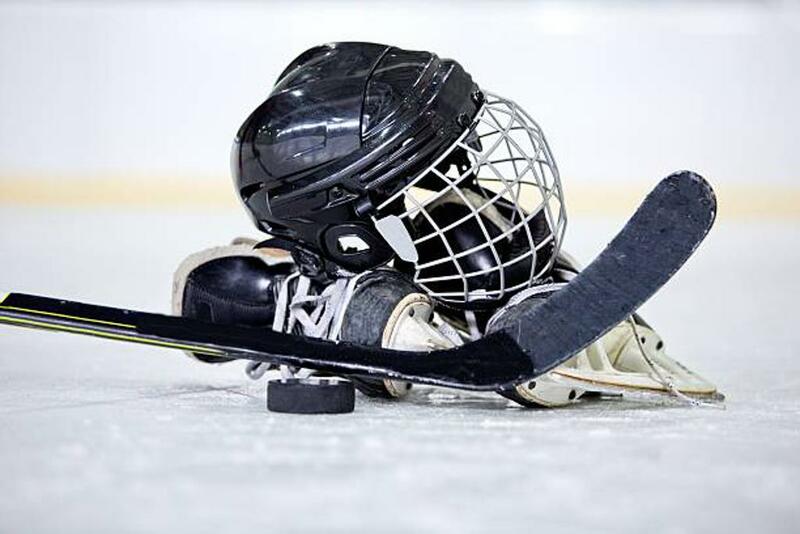 Summer Pick-Up Hockey will run for a period of eight (8) weeks from June 3 to August 2. Registration is limited to 30 players at each level: 10U, 12U and 14U. Registration can be accessed here.